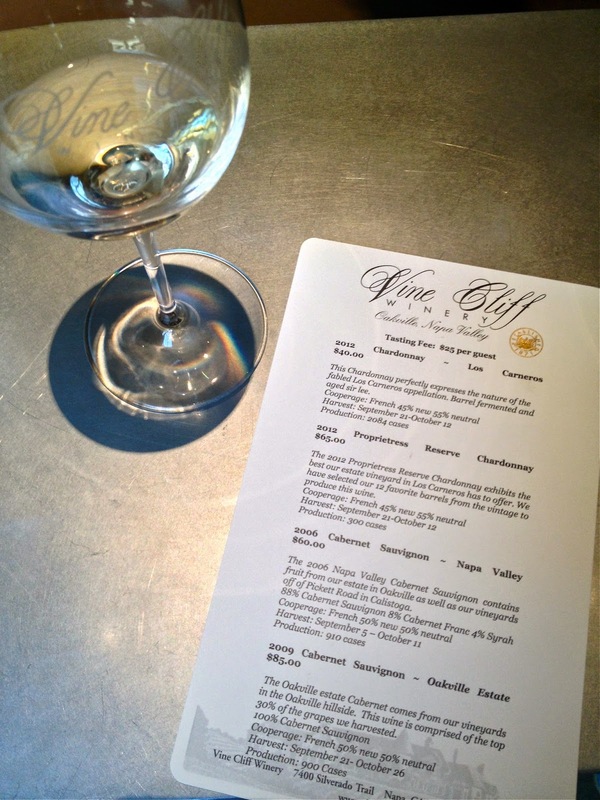 Wine Wednesdays - Tasting at Vine Cliff Winery - Chardonnay Moi - Food, Wine, Travel and Fun! While at home I got to stop by and check out the new tasting room for Vine Cliff Winery. 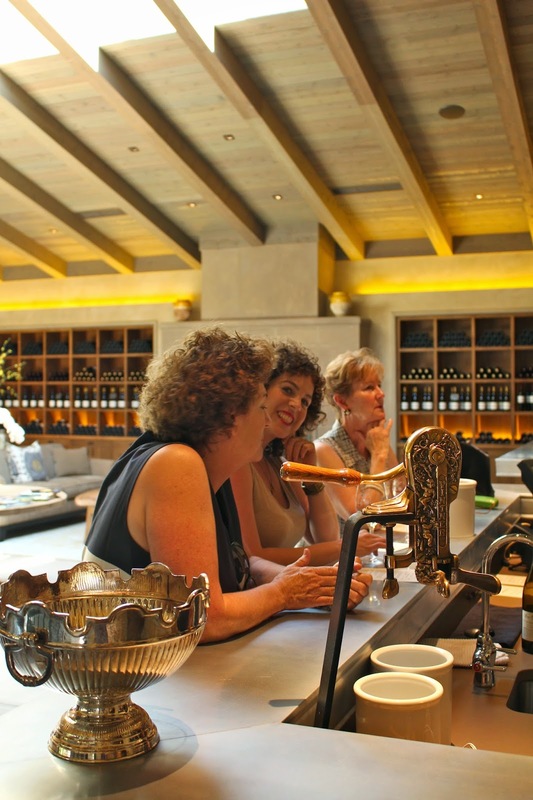 While the winery estate is located in Oakville off of Silverado Trail, this new tasting room just outside of St. Helena is a great place to stop off and taste while cruising up highway 29. And with Dean & Deluca right next door, it’s a great picnic spot as well. The winery offers cheese and charcuterie pairings but welcomes outside food as well if you want to BYO. 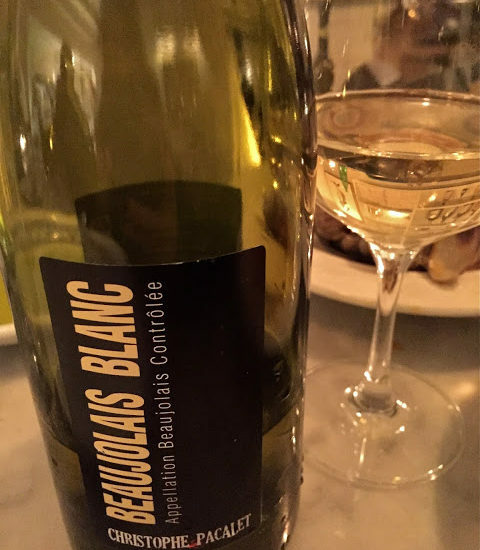 I really enjoyed all of the wines and the casual vibe of the tasting room as well. 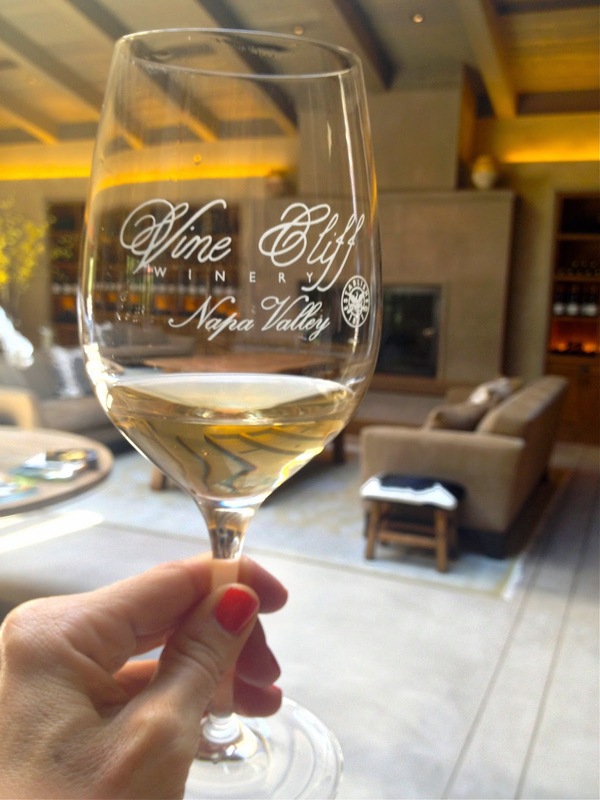 I will definitely be on the lookout for more Vine Cliff wines and can’t wait to visit the winery estate for a tasting or cave tour when I’m home next!